NEW YORK – President Donald Trump called out Democratic Virginia Gov. 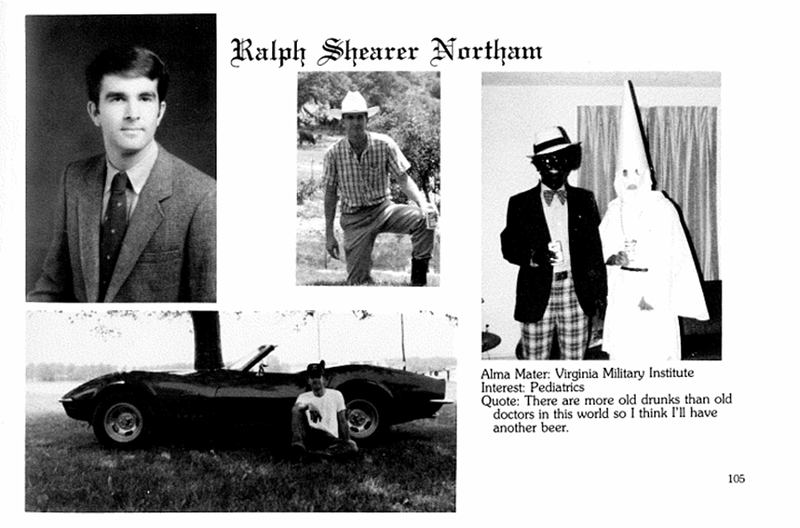 Ralph Northam for his recent apology over a racist photo appearing in his 1984 medical school yearbook and comments on late-term abortions. Trump suggested in a separate tweet that if Northam’s picture appeared prior to the 2017 gubernatorial election, opponent Ed Gillespie, a Republican, could have had an advantage. Northam apologized Friday for a picture showing one person wearing blackface and another in a Ku Klux Klan costume under his section of the yearbook. He denied in a Saturday press conference, however, of being in the picture. The Virginia governor made comments on late-term abortion in a Wednesday interview with WTOP. Northam’s statements were regarding Virginia’s HB 2491, which would allow abortions late into the third term in certain cases. Northam defeated Gillespie in November 2017. 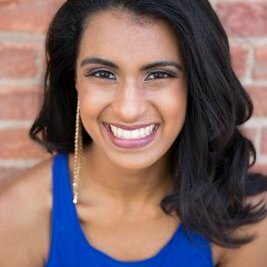 Northam had 53.6 percent of the vote while Gillespie had 45.2 percent.